The recent economic upheaval has left many people questioning their lifestyle. Some of us have been forced to downsize, others have chosen to relocate, searching for more employment opportunities or better local amenities. Whatever the reason, moving house can be stressful, and cause a lot of anxiety. Even after the initial decision has been made, the search carried out, and the new property selected, there is still a lot to do. Utilities have to be transferred, your new address sent out to anyone that needs it, and your whole life packed into boxes. Rather than letting this overwhelm you, one possible way the burden can be lessened is by hiring a removals company. 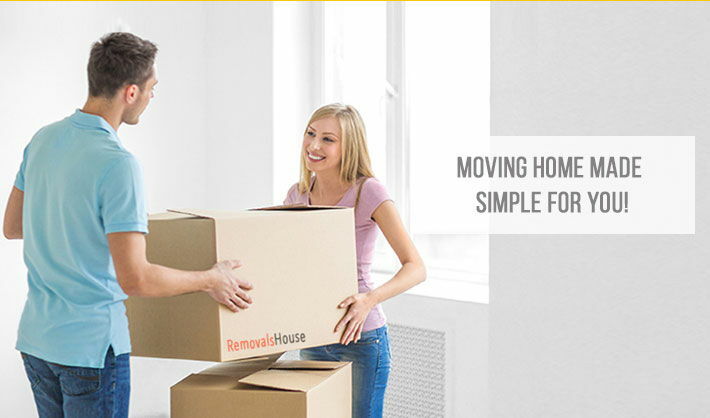 Removals House help people move house in many ways, providing assistance from the initial evaluation, to moving day. Give us a call on 020 8746 4357 to ask about what we have to offer. Falling north of the River Thames, North West London, as defined in 2008, consists of the London Boroughs of Barnet, Brent and Camden, Hammersmith and Fulham, Ealing, and Hertsmere District. The price of property in this area ranges greatly. Some postcode areas provide affordable homes for first time buyers, or cheaper rented accommodation. The more coveted postcodes such as those in Camden and Fulham, and those closer to Central London, offer a more luxurious standard of living for those with a higher income. North West London provides access to some of London’s most exciting attractions from Westminster Abbey to Camden street markets there is something for everyone. Public transport is also extremely good in this area, covered by London Transport zones 1-5, and with regular buses, tubes and trains it’s easy to get around. In terms of employment North West London is a busy metropolitan area with jobs to offer in all fields; from construction to entertainment. However most of the residents choose to commute to Central London, or the busy commercial hub of West London where most of the city’s employment can be found. Packing/Unpacking – We understand that your belongings are precious to you, and if you don’t feel able, or if you don’t have the time to pack them properly, this can be a major source of stress. Allow us to remove that worry from you, with our professional and thorough service, you can rest assured that your possessions will be packed properly, and make it to your new home safely. Sometimes there is a period between moving out of your old house and moving into the new. Perhaps in the meantime while you are staying with friends, relatives or other accommodation that cannot accommodate all your belongings you need to store furniture or other possessions. Call us to discuss your options, we’ll be happy to go through them with you. Transport – with multiple vehicles, we can easily cater for different sized moves. Man and Van services –Our professional drivers will help make your move simple, providing extra room for your belongings so you can avoid the stress of multiple journeys. 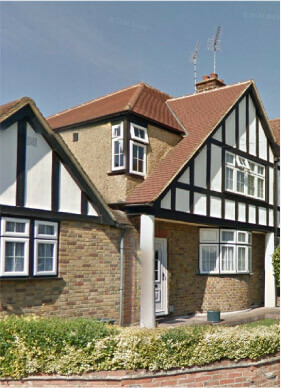 We understand that moving house is not an easy process, though it should be an exciting one. A removals company can help to take some of the stress away, so you can be enthusiastic about the move once again.